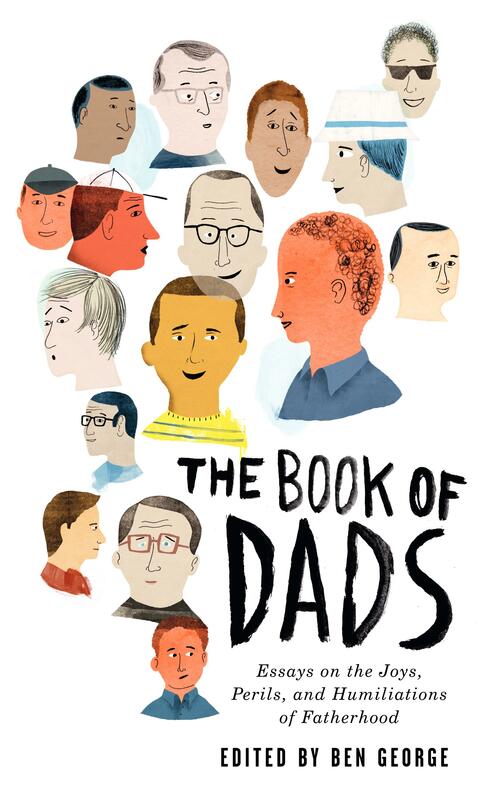 Anthony Doerr and I will be reading our essays from the forthcoming anthology, The Book of Dads: Essays on the Perils, Joys, and Humiliations of Fatherhood on May 6th at the University of Idaho. The event is sponsored by the UI Campus Bookstore, and will be free and open to the public. Editor Ben George will introduce the book and the readings. Check back for details and updates.